More than ever before public engagement is central to the work of governments on local, state and national levels. Moving beyond outreach practices, which generally involve activities that broadcast to communities what governments do and deflect what they don’t do, public engagement is a two-way process that entails ongoing interaction and listening to generate mutual benefit. Establishing a fluid and open-ended dialogue across the boundary between a government and its communities can lead to better-informed policies that effectively communicate messages, solve problems and deliver services in new, creative and impactful ways. Yet, despite enthusiasm for public engagement, there is no well-supported formula for how to do it effectively. What is clear is that engagement should incorporate today’s dynamic media landscape, cultural norms of responsiveness, and expectations of user friendliness in a context of reciprocity and long term partnership. 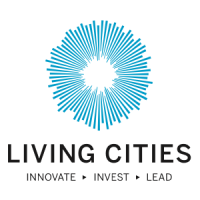 This guide captures learning from the experiences of five city governments, and from a variety of departments, across the United States who are members of the City Accelerator initiative, which is a collaboration between Living Cities and the Citi Foundation established in 2015. 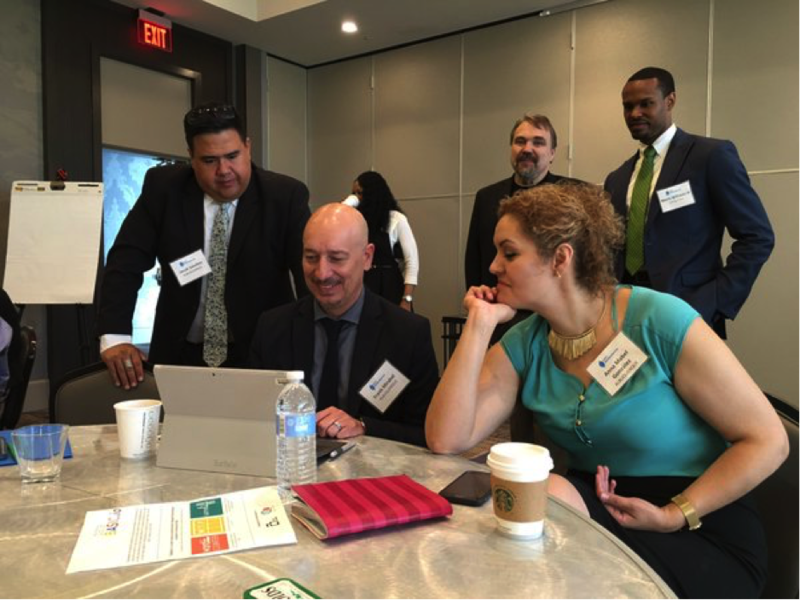 City officials from Albuquerque, Atlanta, Baltimore, New Orleans, and Seattle participated in an eighteen-month program to design and implement projects that engage lower income residents on various issues ranging from re-entry services to public health campaigns. 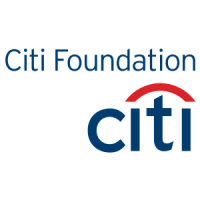 Each city was awarded $100,000 over the life of the project. 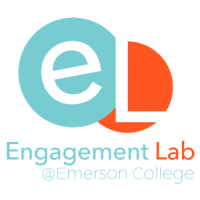 The cities received technical assistance and guidance from the Engagement Lab, an applied research lab based at Emerson College in Boston working on reimagining civic engagement in a digital culture, through monthly conference calls and quarterly convenings to hone their approaches. 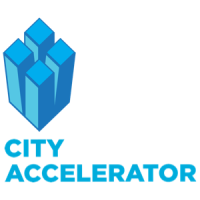 (See Appendix 2 for the overarching goals of the City Accelerator cohort on Revitalizing Public Engagement). learn about the crucial concept of co-production as a frame for public engagement. understand, through real world examples, the complexity of effective communication and relationship building. 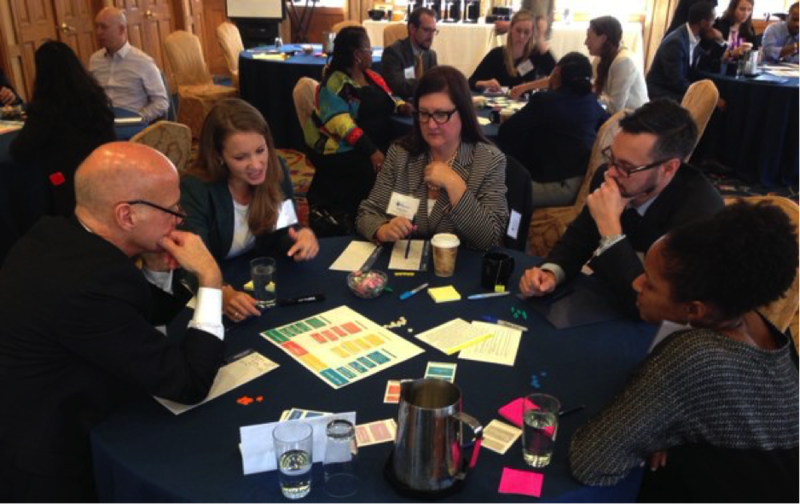 learn how to balance the key ingredients of a successful public engagement process, including creativity, inclusivity, and transparency. be taken through a step-by-step process, grounded in design-thinking methods, of planning a public engagement process. There is no one-size-fits-all public engagement tool or technique (See Appendix 1 for a list of existing toolkits). Approaches to public engagement must continually adapt and evolve along with the communities they serve. As such, this guide walks you through best practices for how to manage the ever-changing landscape of public engagement.